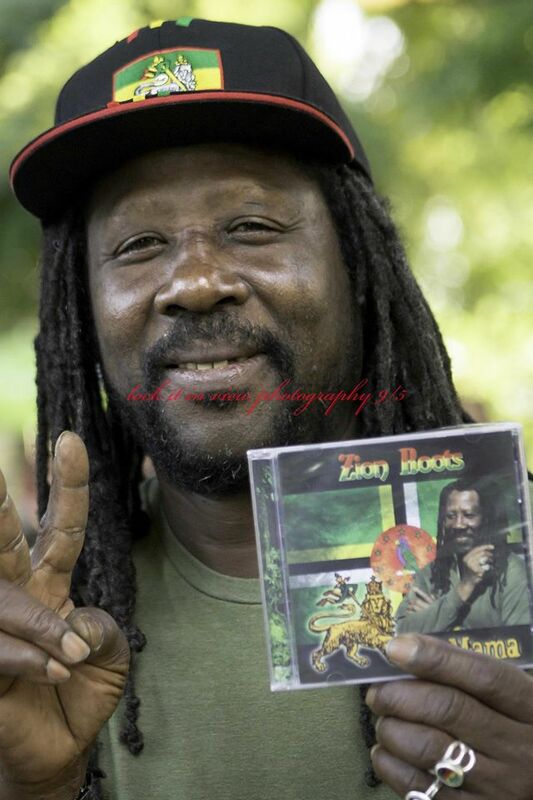 Zion Roots’ lead vocalist, Nicholas Gregoire executes classically Roots-Reggae album, “Oh Mama” released in ’13 who not only sings but also wrote each song. Joining Gregoire are John Joseph (guitarist, backup vocals), Beddot TeTe (keyboardist, backup vocals and musical arrangement), Queen Natty (backup vocals), Akhil Mustafa (Drums) along with several featured performers, an emcee (King Jero) and instrumentalists. The album boasts 11 songs that take ya’ back to the mid-80s in Americano-Reggae prime. Reggae culture began in Jamaica during the ’60s heavily influenced by traditional Mento (traditional Jamaican folk/country music) and calypso sounds. Later on, American influences such as R&B, Soul and Jazz can be heard on tracks. Gregoire shows signs of Jazz mixed in with his chant-worthy style of anthem songs. These songs show power, realization and the condition of love and unity. My favorite song on the album, “Mama” really is drawn from its Jamaican Mento roots, which is what ska and rocksteady music can thank for much of its beginnings. The song is about unity and a better world through love. Similarly to other Zion Roots songs, there is a chant, that seemingly moves you down deep to feel the vibe of the sounds. Zion Roots performs all over Northern and Southern CA all of the time and is a great live act, one you must see if you enjoy live Roots-Reggae. Previous Harriet Tubman on our Currency: Honor or Disgrace?